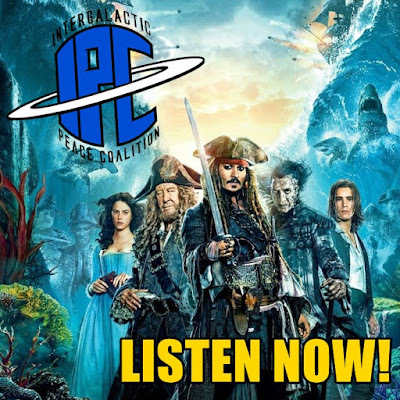 On their long awaited 150th episode, Zac and Ben bring the much anticipated Pirates Of The Caribbean Arc to a close with a discussion on the latest film in the franchise, "Dead Men Tell No Tales". They break down everything they liked, loved, and didn't like about the fifth installment in the Pirates series, including new and returning characters, potential plot holes, shocking reveals, tear jerking moments, and a whole lot more. Plus, listen for reactions to some intriguing Star Wars and Jurassic World news, along with a #BBQWatch segment full of bologna.